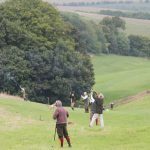 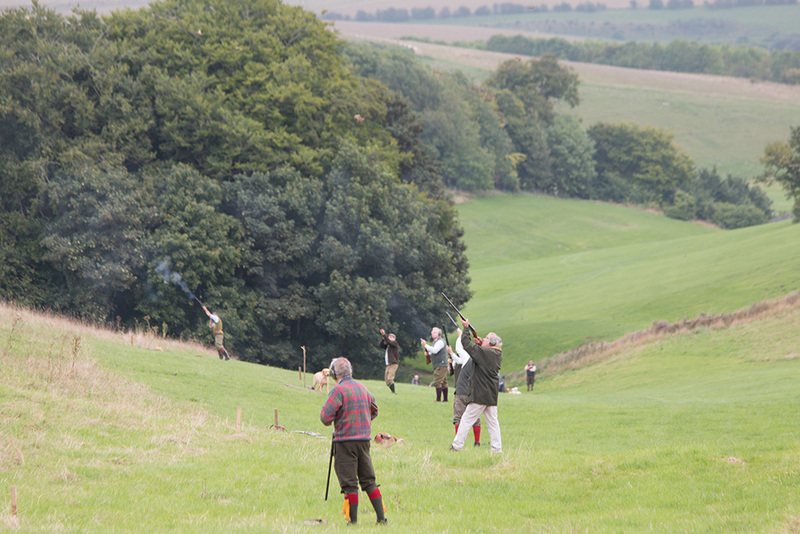 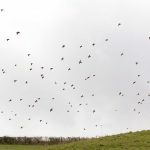 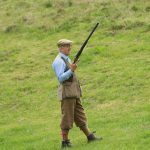 Game shooting has long been part of the history of Widdington Farm. 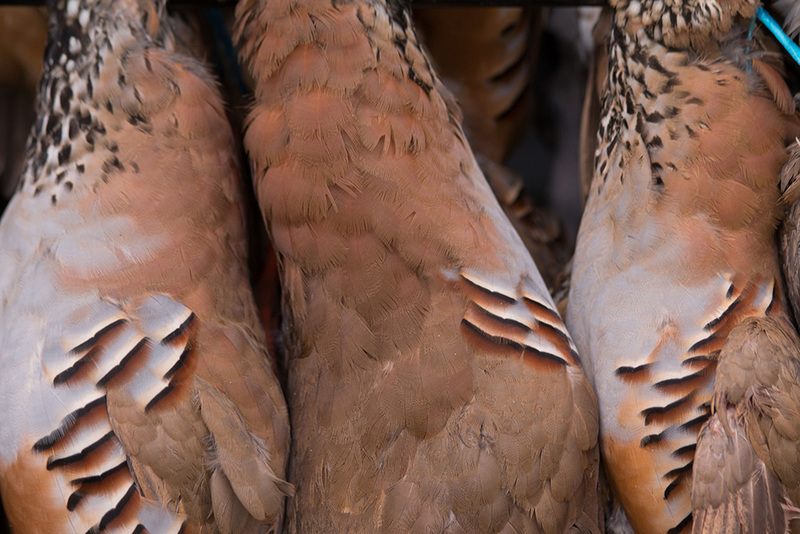 In the 50s and 60s it was a wild English Partridge shoot, run by Jeremy’s father, the late Peter Horton. 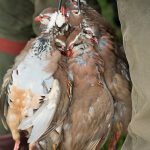 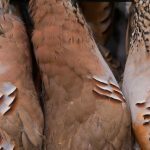 The current, predominantly partridge shoot, was then reestablished by Jeremy in 1999 and has gone from strength to strength, now providing 30 plus days of challenging shooting to our returning customers, many of whom we now consider friends. 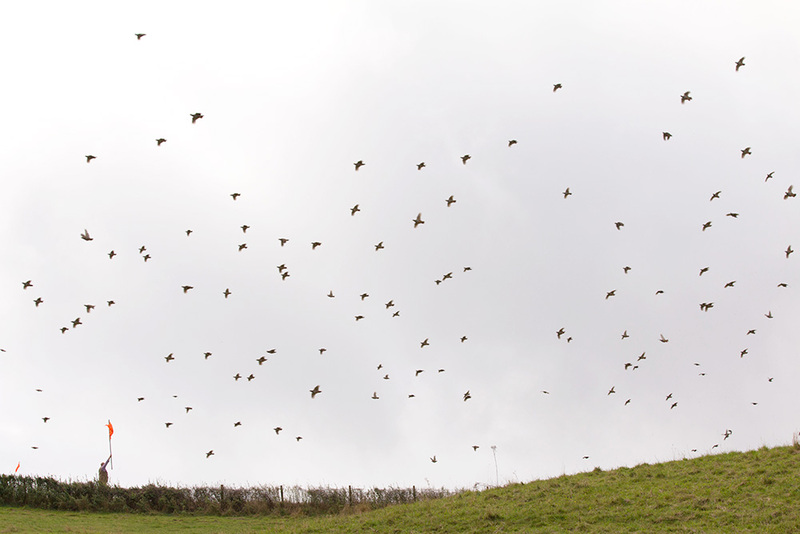 Nestled in the heart of the farm, the valley offers a variety of challenging drives, the landscape lending itself to providing some fantastic birds. 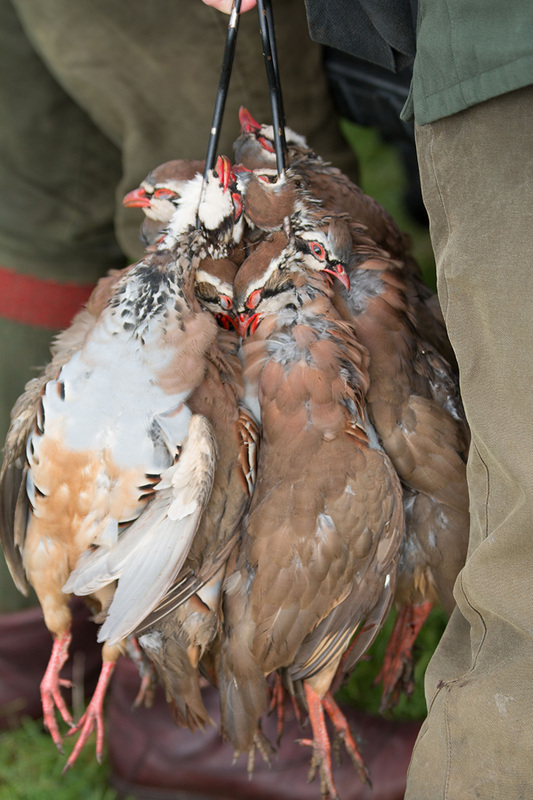 After 3 drives in the morning, we retire to the warmth of the clubhouse to enjoy elevenses and discuss the mornings highlights. 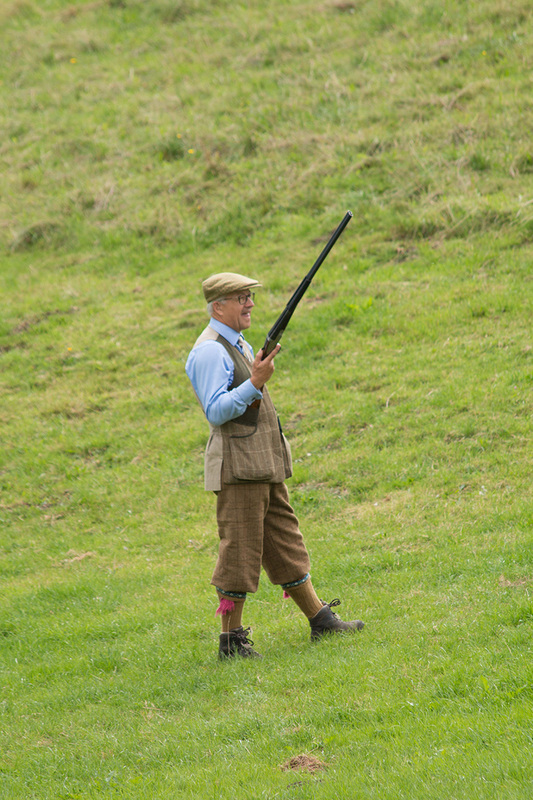 We then head out again for a further 2 drives, before returning to the clubhouse for a well earned luncheon.